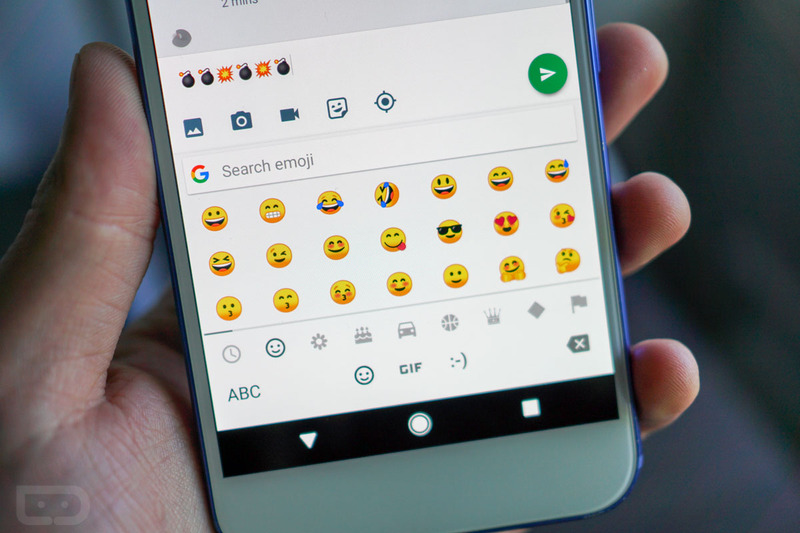 If you’re busy flashing the Android O beta to your Nexus or Pixel device, you’ll soon discover a revamped emoji library on your device. To sum up the changes, RIP to the blobs. As you might already know, various OEMs provide differing libraries of emoji, so what you see on Pixel devices will differ from, say, a Galaxy S8. At least for Nexus and Pixel devices, once Android O hits your device, these are the new emoji you will find. While I wouldn’t label this as the biggest change ever, it certainly is notable. You have to keep in mind, though, what you see on your phone will differ depending on what type of phone the receiver of these emoji has. I wish there was just a single, standard emoji library, but that’ll never happen. Here’s a look at what you’ll see now versus what it is currently on select Android devices (Pixel, Nexus, etc).